T.I., The Game, Tank and more respond to Kodak Black’s comment. 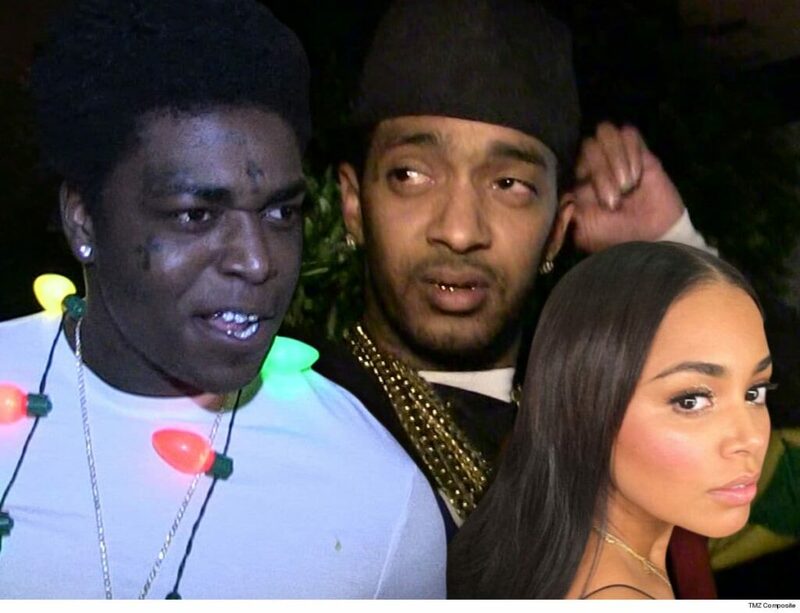 Florida rapper, Kodak Black, posted a video to his IG Live, which began getting circulated Saturday and it shows Kodak openly talking about Lauren London in the wake of Nipsey’s death. He says he’s even willing to give her a whole year of “crying and s***” before he makes any potential moves on her. Kodak Black responds to those who were attempting to “check him” and apologizes to Lauren London.